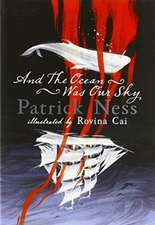 Patrick Ness is the author of eight novels and a short story collection. He's best known for his books for young adults, including the Chaos Walking trilogy and More Than This. He won the Carnegie Medal the highest award for children's books in the UK twice in a row, for Monsters of Men and A Monster Calls. 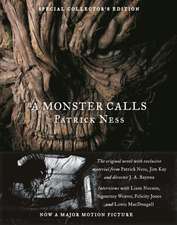 A Monster Calls was also the first book ever to simultaneously win the Kate Greenaway Medal for illustration and the Carnegie Medal. Patrick has taught creative writing at Oxford University and is a literary critic for the Guardian. Born in Virginia, he lives in London. De (autor) Naomi Alderman et al. De (autor) Patrick Ness et al. De (autor) Malorie Blackman et al. De (autor) A. K. Benedict et al.